Demand charges are expensive and can make up 40% of the utility bill. The powerful Aciex DSM Platform from Emacx Systems, Inc. will mitigate these demand charges without compromising operations at any time. Savings will be tracked and visualized in real-time. As Director of Facilities for a major communal planning and philanthropic organization in New York City we are always concerned about controlling costs and energy savings. 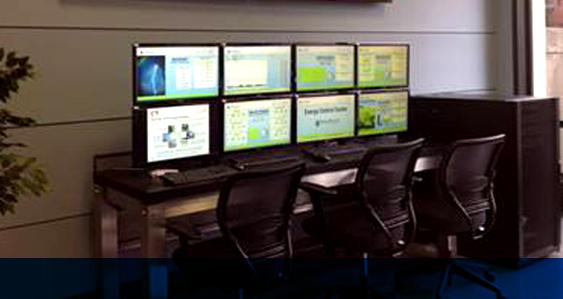 For our headquarters building we have installed the Emacx Demand Response Technology with great success. When used intelligently, the system is an excellent tool for demand response programs and has had minimal or no impact on our tenant occupancy. 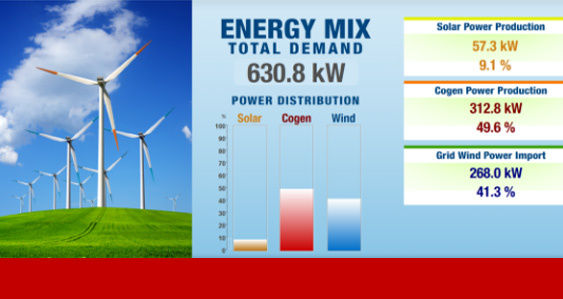 Powered by Aciex, St. Peter’s University in Jersey City participates in short-notice demand response events by automatically controlling the Co-Gen plant to balance the grid import with on-site generation. They run on solar power during afternoon peak hours and switch to low-rate grid power when the system detects that generation resources won’t meet load demands. 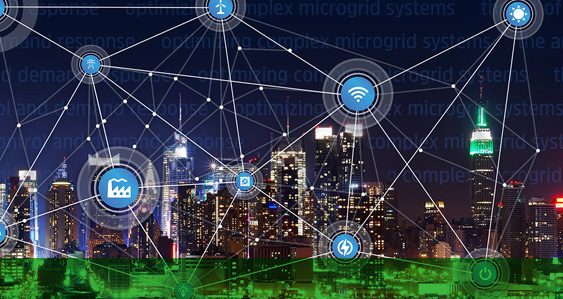 The Aciex Real-Time Energy Management Platform delivers the economic benefits of intelligent Demand Control (iDC), intelligent Demand Response (iDR), and the integration of Real-Time Pricing, and oversight of Distributed Energy Resources (DER) in Microgrids. Investors are looking typically where the market is headed and what will lead the way. Microgrids have become more popular over the last few years, and most likely will play a larger role in the future.